#1 Choice for cave and tech divers! 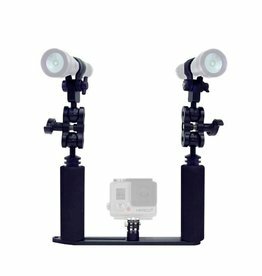 This kit includes the dual arm camera tray with GoPro® base and a 1/20 mount, two double clips to connect to a 1" ball and two sea and sea adapters. 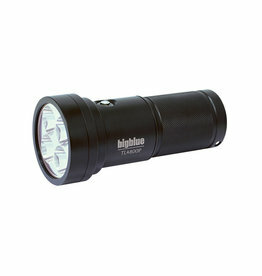 The CF1200P is a powerful light giving 1200 lumens and 4 power settings with an SOS function. The AL1200WP offers great features including the 4 level push-button on/off switch, battery-level indicator, and rechargeable 18650 lithium ion battery. 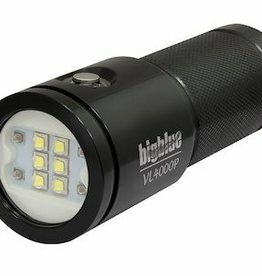 Offers great features including the 4 level push-button on/off switch, battery-level indicator, and rechargeable 18650 lithium ion battery! Don't miss a shot with BigBlue's aluminum base and handles with a comfortable neoprene grip for each arm. Full T6061 grade aluminum. Triangular structural design makes it strong and lightweight. The battery has a custom designed protection circuit which provides a variety of protection features built into the battery. 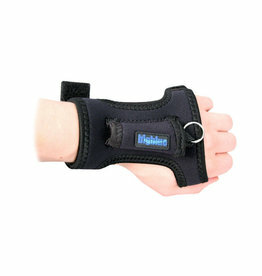 The Bigblue accessories series employs the latest designs that cater to different photographic and video systems. Hands free diving with this mounting clip!